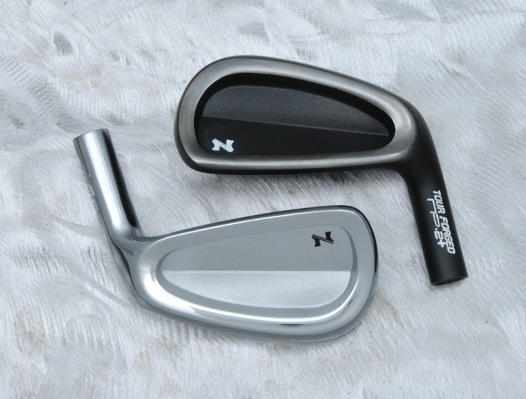 Nakashima Irons are designed to give every golfer the ultimate in performance, feel and beauty. Using only the highest grade of raw materials, no expense is spared in the manufacturing process. All grooves are painstakingly CNC milled for precise control of depth and greater consistency, which in turn create crisper, more refined grooves. 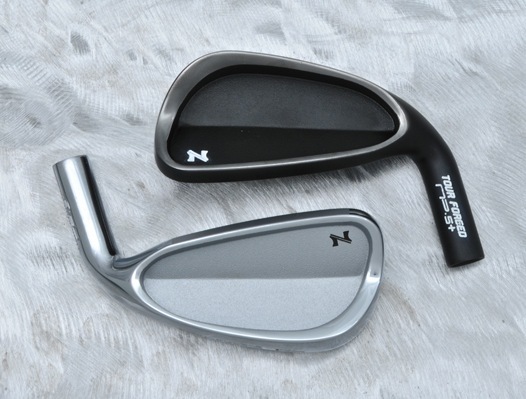 The result is a tour-quality line of irons that combine traditional styling with the most innovative performance technology available on the market today.